NASCAR has gone to extreme measures with the goal of a level playing field. They have a new inspection tent. Out with the lasers, the body templates and in with the optical scanners. The inspection tent, classified by Clint Bowyer as ‘the room of doom’, uses high definition cameras to scan the entirety of the car. Sometimes this is done before and after qualifying. Sometimes it’s done before and after the race. It just depends on how condensed the schedule is on that given weekend. 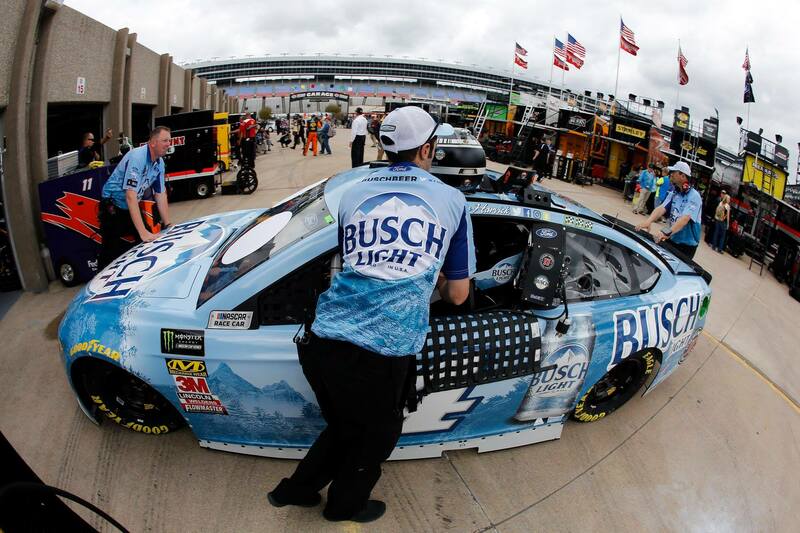 In short two-day race weekends, post-qualifying and pre-race inspections are combined into one inspection. But, does that process change at all as the series runs the playoff rounds? Does the inspection process change in the playoffs? 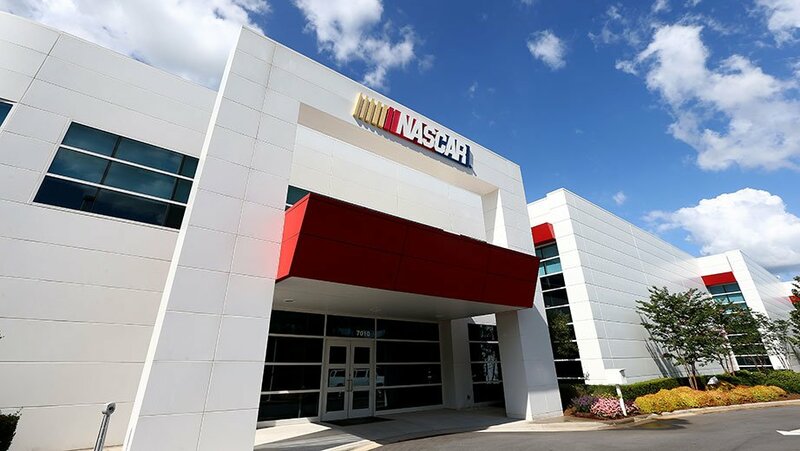 “We really try to stay as consistent as possible,” NASCAR Senior Vice President of Competition,” Elton Sawyer explains via ‘The Morning Drive’ on Sirius XM NASCAR Radio. “Well stay as consistent as we possibly can. But, we do put just a little more emphasis on those playoff cars to make sure those guys know that their all playing on a level playing field,” Sawyer details. A select number of cars are always due to run through the inspection tent after the race. For the playoffs, that number is increased. “Then, we will take all 16 of those cars and run them through the optical scanning station. We look at the body and the wheel alignment,” Sawyer details. All of the above is done at the race track. However, there’s a handful of cars that are hauled back to Concord, North Carolina for a more detailed inspection. At the NASCAR R&D Center, the cars and the engines are disassembled. A team of NASCAR employees go over every part with extreme detail. “We take 1st, 2nd and a random vehicle home, every week,” Elton Sawyer explains. The race winner was Kyle Busch. Kevin Harvick finished the race in 2nd. Austin Dillon finished in 6th. It was Dillon’s first top-10 in the last 5 races.